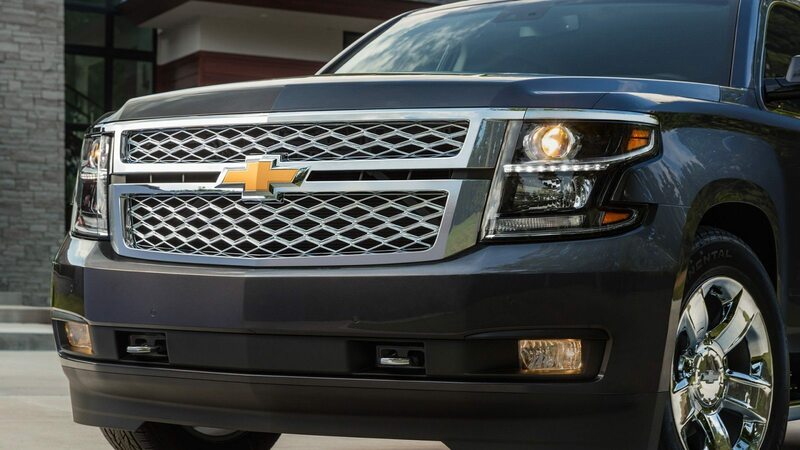 Combine the features of a luxury car, a capable truck, and an adaptable SUV together to experience the versatility of the 2018 Chevrolet Suburban. 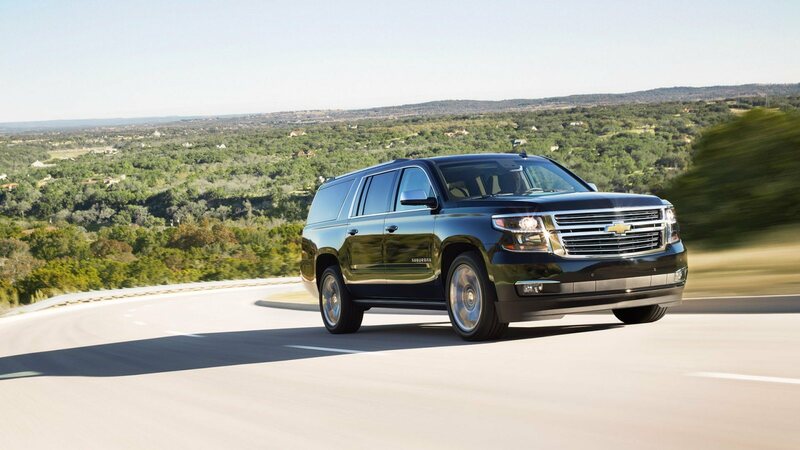 Created to suit your family’s purposes, the Suburban belongs to America’s most popular family of full-size SUVs. 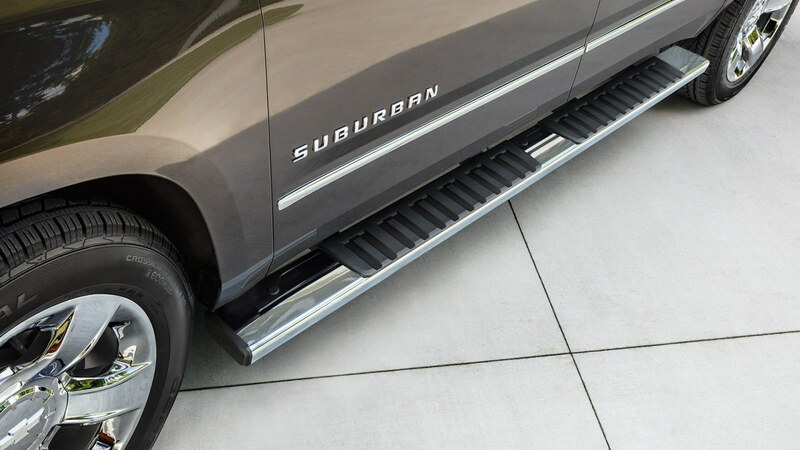 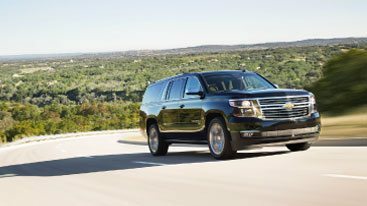 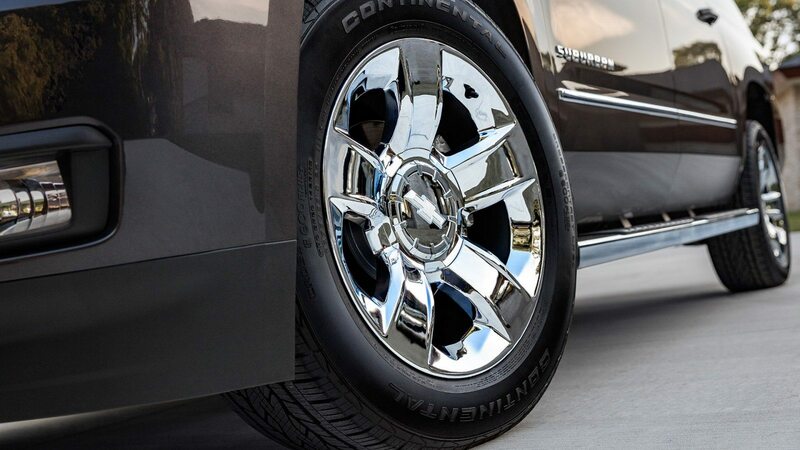 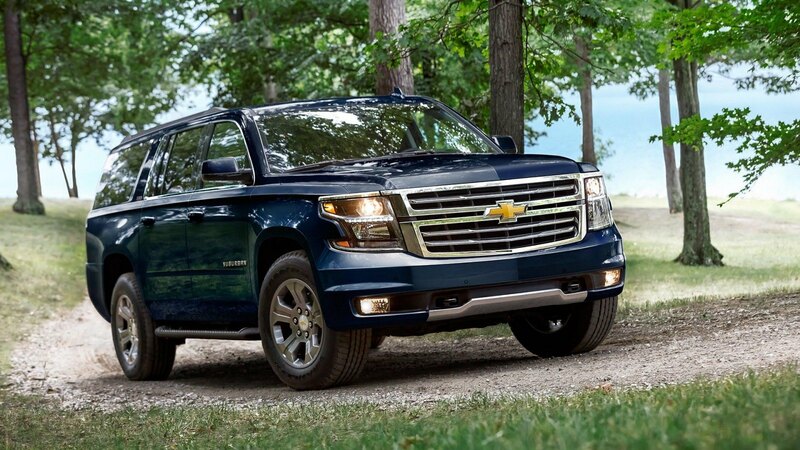 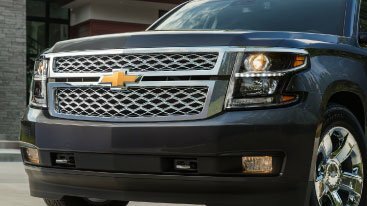 With its best-in-class V8 fuel economy of 23 MPG highway, this large SUV can be relied upon to get your family where it needs to go. .
With the available Suburban Signature Edition, unique options such as large wheels and chrome accents are offered to help make your Suburban your own. 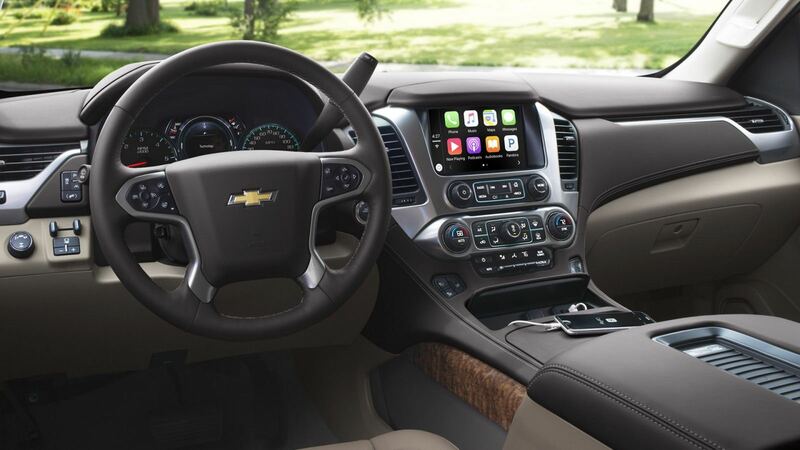 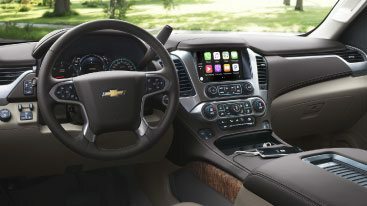 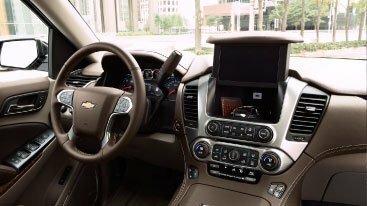 Stay connected with the Suburban’s available built-in 4G LTE Wi-Fi®, available 8-inch diagonal reconfigurable cluster with Driver Information Center and available Head-Up Display. 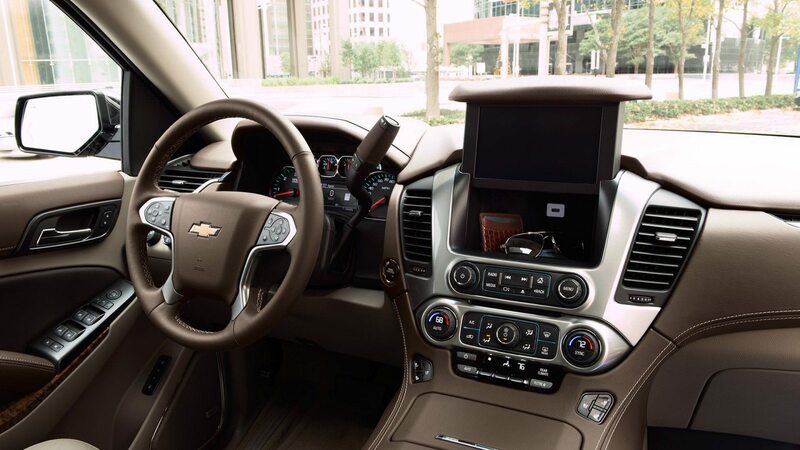 Easily access any information needed while on the road. 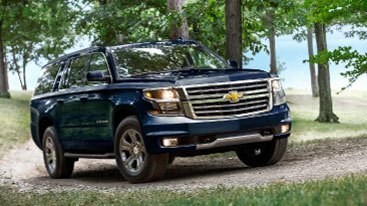 The Suburban’s powerful 5.3L EcoTec3 V8 engine provides a powerful, efficient ride with a towing capability of up to 8,300 pounds. 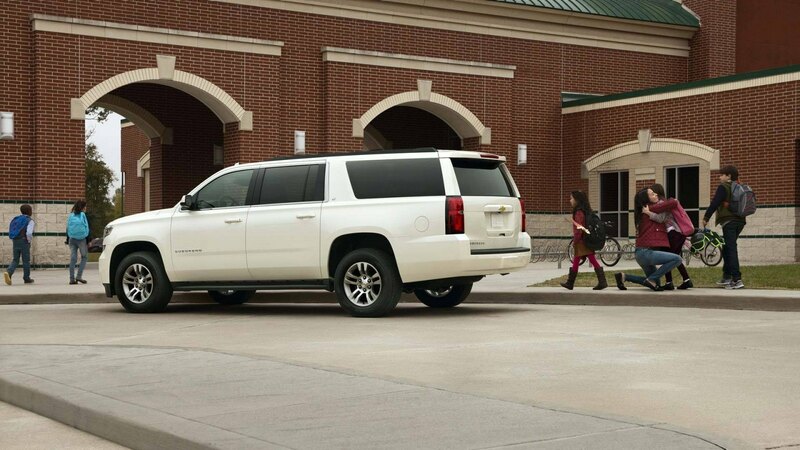 Contributing to its best-in-class V8 fuel economy of 23 MPG highway is the Suburban's suspension. 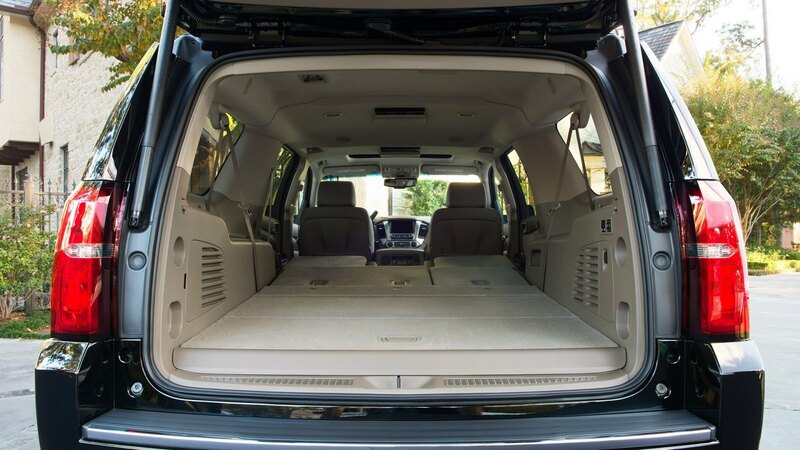 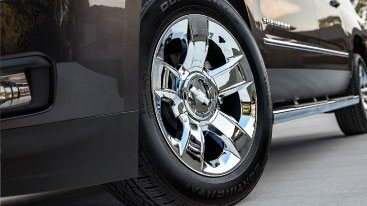 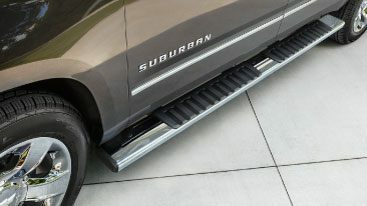 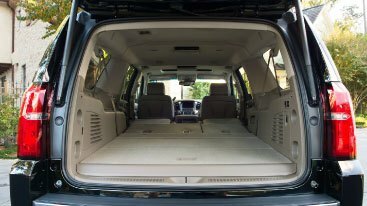 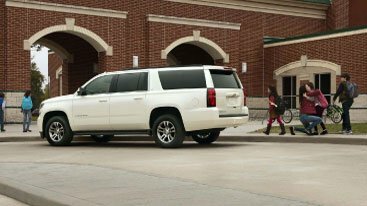 Although lightweight, it is still stiff enough to provide the memorable ride that the Suburban is recognized for.